From 6th to 8th of September Tsarevo will host the International Sailing Regatta “Unification”, which will celebrate 94 years from the annexation of Tsarevo municipality to Bulgarian lands. The regatta will be held for fifth year in a row and is under the patronage of the mayor - Petko Arnaudov. 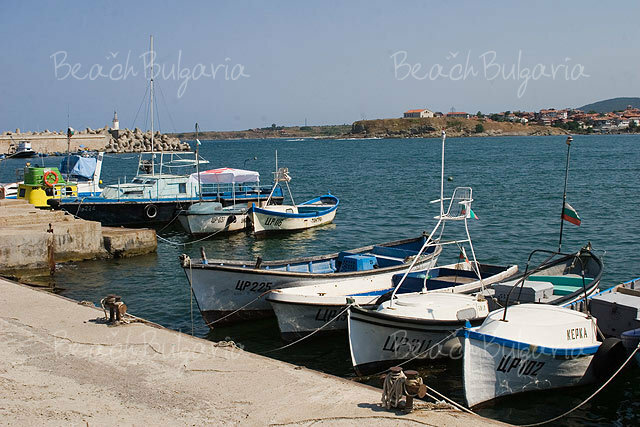 This year competition will gather 40 sailors up to 16 years of age from a number of Bulgaria Black seaside towns and resorts. 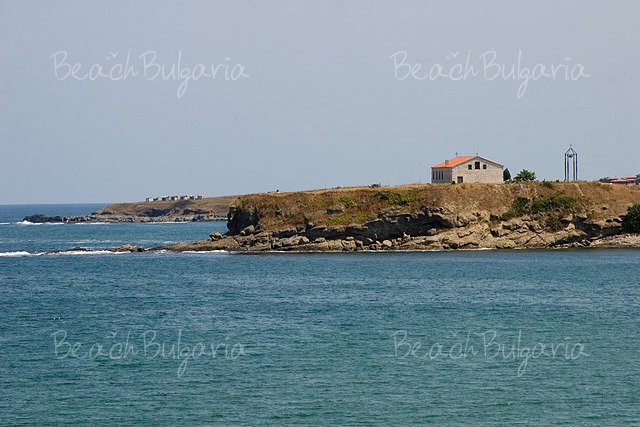 There will be participants from Varna, Nessebar, Bourgas, Pomorie, Primorsko, Tsarevo and Macedonia as well. The winners of first, second and third place will be rewarded with cups, medals and prizes. Please, post a comment on Regatta 2007.